November 22, 2012- Turkey Day Boot Camp!!! 2013, so a new year is here and that usually means a new start for most. This is the time of year we set new goals or new years resolutions so to speak. Some are successful and some are not. Most people at this time of year have good intentions but lack the motivation or action to achieve their goals. We start strong from the excitement and then it fizzles out quick due to poor planning. We all do it, I know first hand how easy it is to push a task/goal off for tomorrow and tomorrow never comes and before you know it, the new year is here again. So how can we avoid these pitfalls? When you set your new goals, you need to have an action plan. Layout the steps you need to take to reach your goal. Making big leaps may seem good at the time but you could be missing a valuable lesson on one of the steps you skipped. If you are not sure where to start, find someone with the experience and know how on the goal(s) you want to achieve and seek their advice. Being in the health and fitness field, I see it everyday when people make a goal and try to cut corners, they get frustrated and don&apos;t achieve their goals. They either go from diet to diet or workout program to workout program and never get the big results they are looking for. Keep your goals simple and manageable, start with short term goals to achieve the long term goal. This will help you stay motivated. Remember anything worthwhile takes work and the payoff is well worth it. Happy New Years and good luck with your goals. 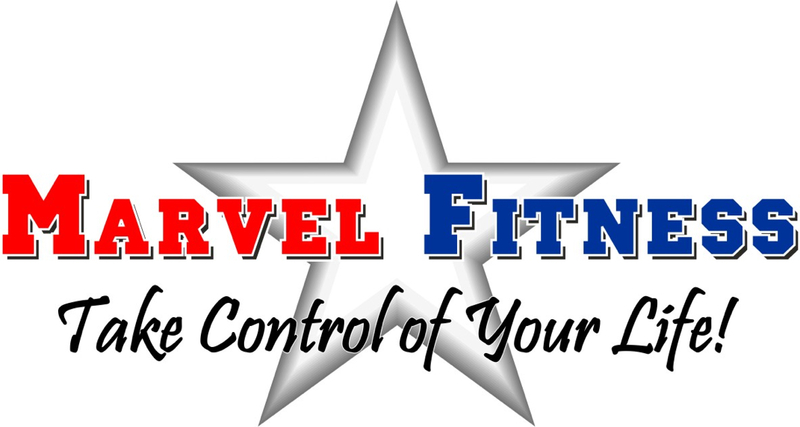 If you have any fitness goals you want to achieve and live in Spring Hill, Fl call or message me to setup a free consult. God bless!!! Why is it, we expect the best out of friends, family, customers or even "things" and "stuff"? When it comes to ourselves we are okay to settle for less? Don&apos;t we owe it to ourselves to be our &apos;best&apos;? And if not, then how can we offer others our best when we don&apos;t expect ourselves to be our best? People never take time for themselves, everybody and everything else takes precedent. One of the biggest oversights are quality of life. We are okay feeling less then Great. You shouldn&apos;t just settle, you need to Take Control of your life. No excuses. Health and fitness is usually the first thing overlooked. People are looking for a magic pill or a quick fix but it just doesn&apos;t work that way. Exercise will not kill you. In fact, if you are afraid to feel better, have more energy, an enhanced self-esteem, lose weight, smaller waist, then exercise may not be for you. But if you are ready to be your best and offer your best, then the only question is: What are you waiting for? It doesn&apos;t matter your age, gender, setback or whatever, there is something for everyone. Get into a gym, hire a trainer, join a class. NOW!!! Don&apos;t wait for the right time or perfect situation, make it the right time, make the situation perfect. 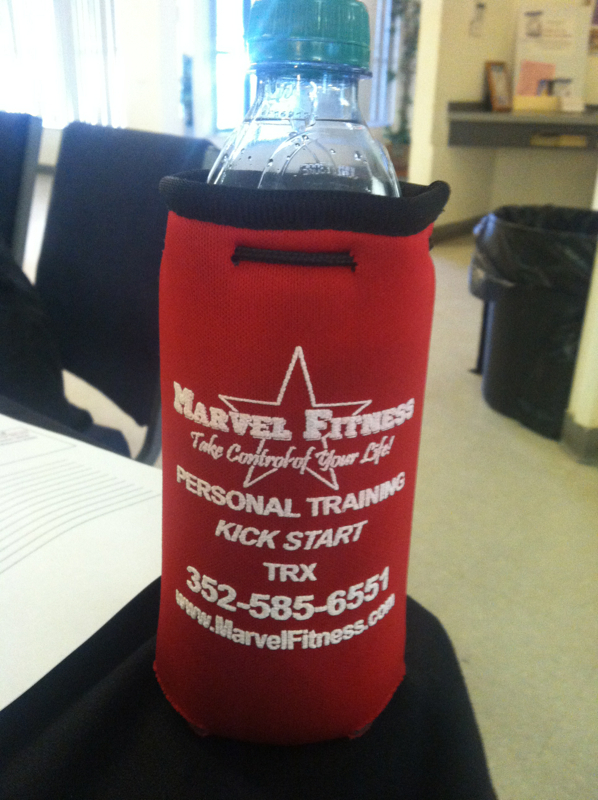 If you&apos;re in the Spring Hill, Fl area and would like a free consultation, email or call me at Marvel Fitness. What fitness challenge or event do you have coming up? What are you doing to get ready for it? Quick Tip: Are you breathing right? Do you get light headed or dizzy from holding your breath while exercising? Remember breathing is very important while working out but very easily over looked. Breathing properly during exercise helps your workout become more efficient, effective and safe. Inhaling helps oxygenate the blood and exhaling helps get rid of gases and toxins. Key point- Remember to breathe while exercising and exhale on the exertion part of the movement. I was drinking my water out of this awesome koozie, but then I got to thinking. What&apos;s in your koozie? You&apos;ve heard the term "you are what you eat", it also goes for what you drink as well. Most people don&apos;t account for the calorie intake of what they are drinking. It is very easy to add a few hundred calories to your daily intake. So if you are catching yourself drinking too many sugary, caffeinated, and/or alcoholic drinks then start replacing those for more water. You will notice the scale start going down, plus a handful of other added benefits. For more info call me and set up a complimentary consultation. 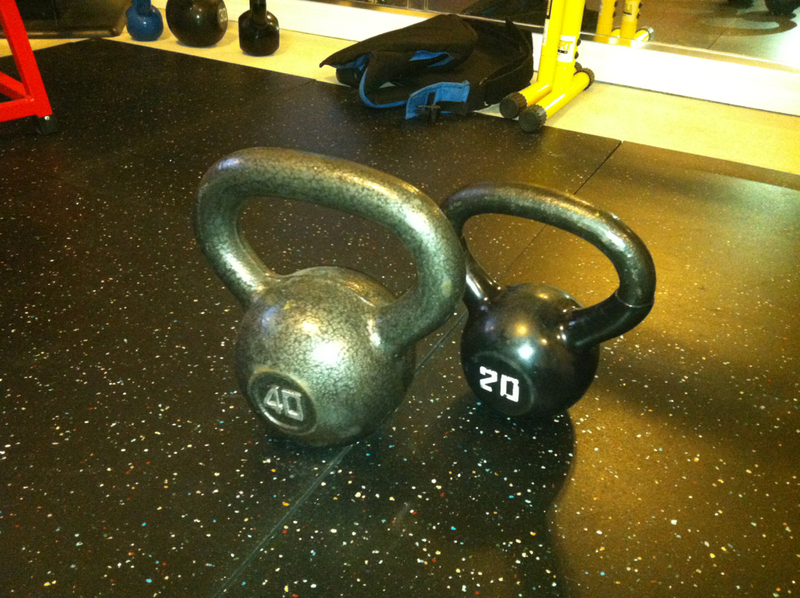 Kettle Bells, what's your favorite exercise? How is your fitness routine going? Are you getting the most out of it? Is it fun or have you been doing the same old routine? 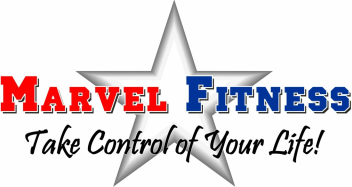 If you need to add to your current routine or not sure where to start, contact us for a contact us.